Former Professional Footballer, Pundit, God. 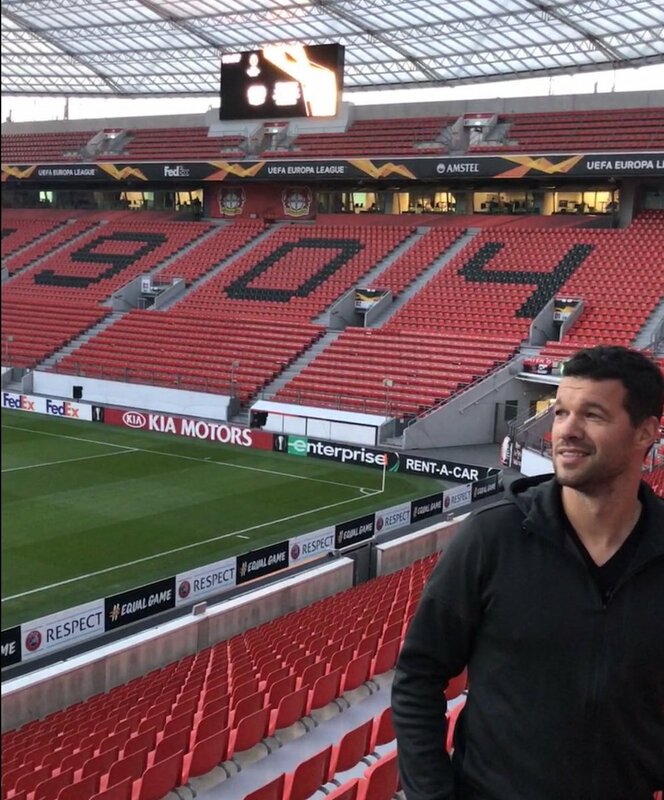 Former Germany and Bayern Munich captain Michael Ballack has suggested that German football is on the decline after the recent showing in the Champions League. A Bundesliga-based outfit has made the quarter-final stage of the competition in each of the past 12 seasons but the same won’t happen this time around after Bayern, Schalke and Borussia Dortmund were eliminated at the round of 16.